When most people talk about real estate, they envision buying an already-built house on already-landscaped property. However, buying vacant land and building a new home is a great way to ensure that you get the home that you want in the location that you want. It’s also a major undertaking, which is why you should take these three considerations into account before you buy any land for your new home. People often hear the phrase “location, location, location” and it’s a very prudent maxim with buying land. The parcel of land that you buy should be in a good geographic location and on stable ground – which means there shouldn’t be any major water sources nearby (like a swamp) and hills should be minimal. You’ll also want to consider zoning regulations that influence the acreage and other regulations that influence how you can and cannot use the land. New land tends to not have utilities laid out under or over the ground. If this is the case, you will need to invest in electrical, water, and possibly heat utilities for the home. This process involves communicating between the municipal government and utility companies so that the proper infrastructure is put in place. These costs and the implementation can be quite a headache depending on how isolated the land is from municipal or regional infrastructure. Many homeowners may not realize how legal access to land can affect their purchase. An easement refers to the legal right of other entities to use your land even though they do not own it. Before you buy land, you and your lawyer should investigate whether or not the land has easements, and whether or not these easements may interfere with your goals for the property. 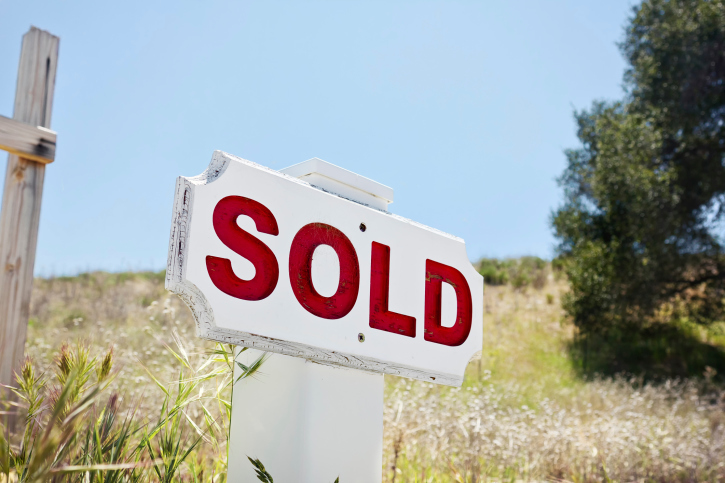 These are just a few of the major considerations you need to make when you buy land. Purchasing a plot of land is quite a bit more complicated than buying a house, and if you’re not prepared, it can easily turn into a nightmare. When properly planned, though, buying land can give you a great backdrop on which to build the house of your dreams.